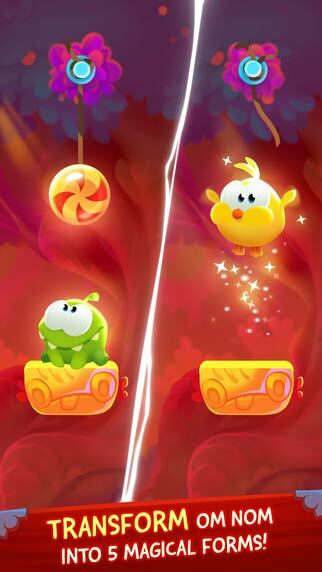 You can count on getting hours of gameplay out of Cut the Rope: Magic, especially once ZeptoLab begins adding new content. 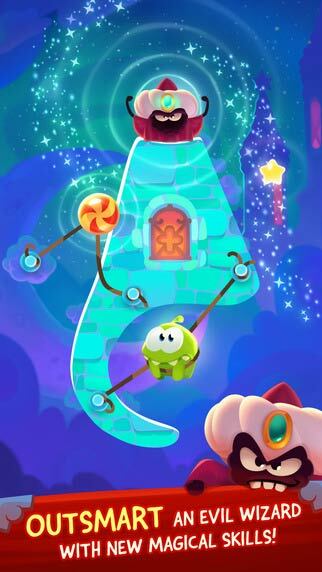 It’s a tasty puzzle experience that offers more of what Cut the Rope fans love, plus it has a few magic tricks up its sleeve. Gorge on it without a second thought. 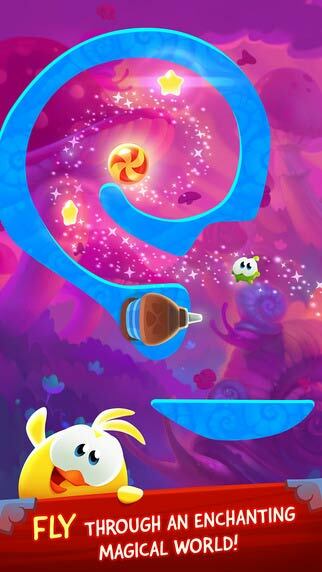 The little frogs are quite cute, and the game is actually challenging. You will fail quite a few times, especially as you get higher and higher into the game. It is not only a question of figuring out your puzzle skills, but also in your memory and patience. 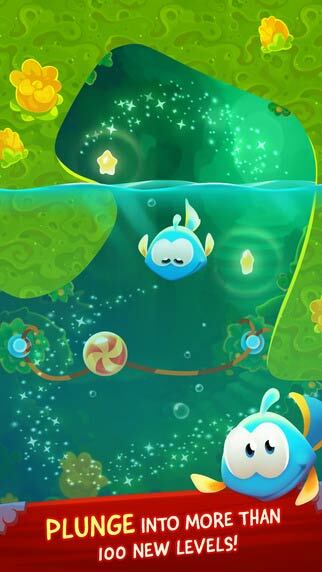 The sounds are nice and calming, which does add to the game, and the controls work well. The game preserves its traditional approach to the IAPs – they’re there, but fairly tolerable, and when things get tough you might as well spend a couple of dollars because the game is worth it. At the same time, if you play it for free, you can watch video ads and invest some extra time in brewing crystals to have that in-game currency handy when you need it. 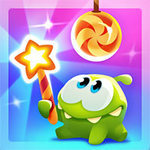 All things considered, it’s a game to play this weekend for everyone who has a sentimental fondness of the cute candy-loving alien. ZeptoLab da continuidad a su clásica saga de puzles con una entrega notable que nos transporta a un mundo mágico en el que podemos transformar al protagonista en varios seres distintos para dotarle de aptitudes nuevas. Sin ser demasiado original bajo ningún concepto, los cien puzles nuevos resultan atractivos, sobre todo a partir de la segunda mitad, siendo un juego realmente adictivo y muy vistoso dentro de su estilo. 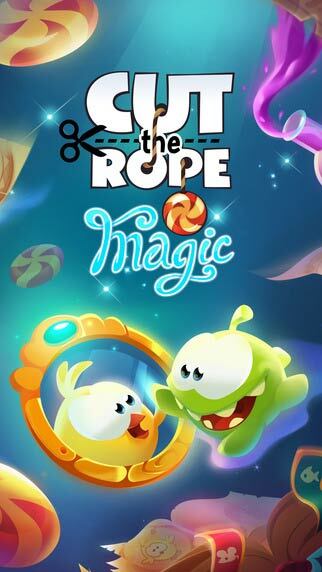 Rasanya tidak sulit merekomendasikan Cut the Rope: Magic untuk dimainkan oleh penggemar genre puzzle. Malah, saya rasa ini adalah salah satu game esensial yang harus dimainkan semua pengguna smartphone maupun tablet.